Decided to drive down to Syracuse today to check out the Innovative Bead Expo. I was pleasantly surprised at the variety for a smaller show. It has been a few years since I've gone to this one. 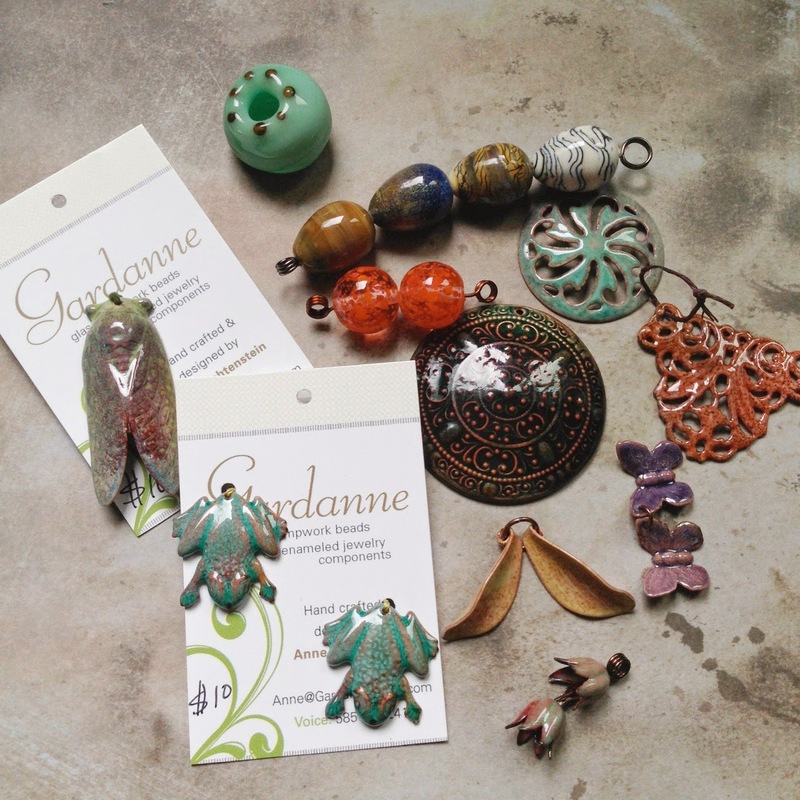 Got to say Hi to my friend Anne at Gardanne Beads, and picked out some pretty glass and enameled pieces from her booth. I love chatting with Anne about business and it's also so nice to catch up on the non-business stuff too. I definitely wish she lived closer! Some jade rondelles and these pretty faceted stone rounds which I have no idea what they are. any suggestions? and pjBeads where I found some adorable lamp work earring pairs. Gosh, I just love bead shows. 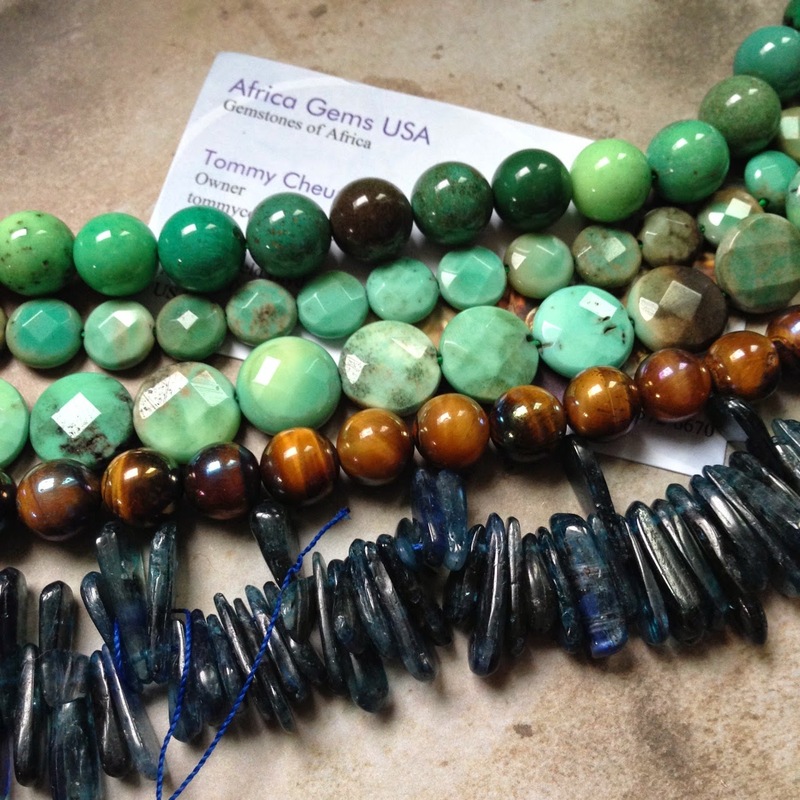 I love Bead Shows! Today I visited the Best Bead Show in Miami.... I suddenly forgot about all the beads I have at home and.... bought some more!!!!! Ooh...I love those headpins from Ren, can you share her store info? I wish I could. She's not online yet. I'd say agate is a pretty good guess. you're right, those are awesome seeds! I haven't made it to a bead show for years. 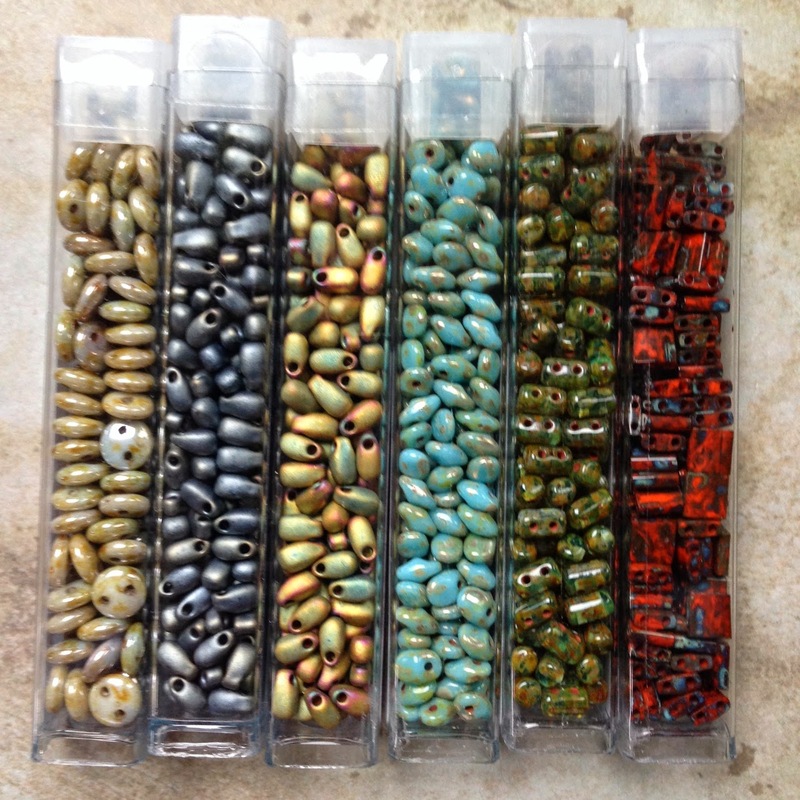 The one that they do have in my area is always really lacking in vendors so one of my dreams is to be able to save up enough to make it to one of the big bead shows. Nice choices Lorelei, I received several Gardanne enamel pairs as a gift and just love them! 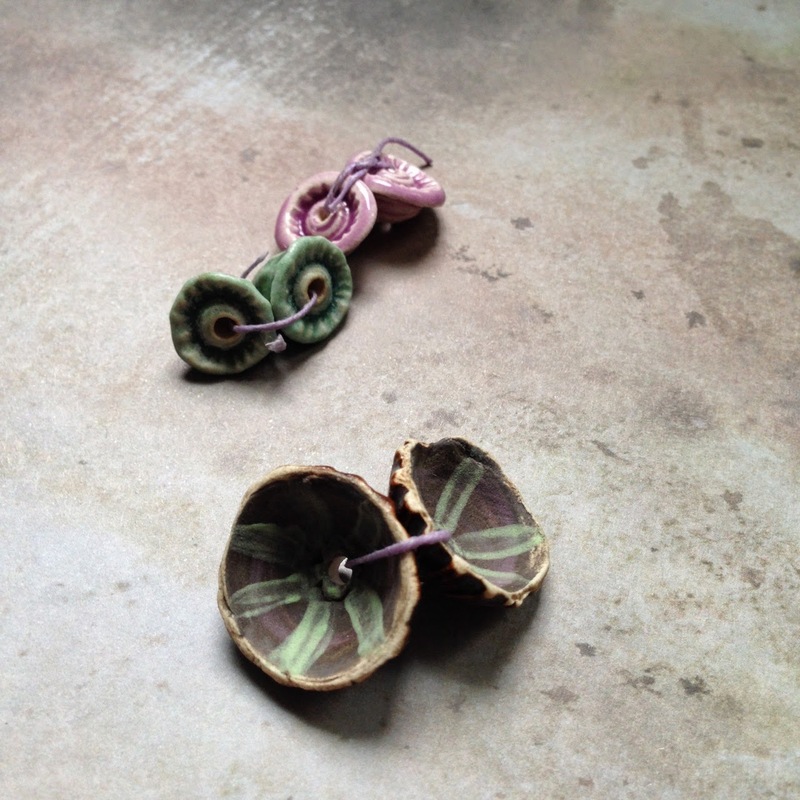 Marsha Neal has been hiding these little treasures, I was just looking through her shop and didn't see anything like them! 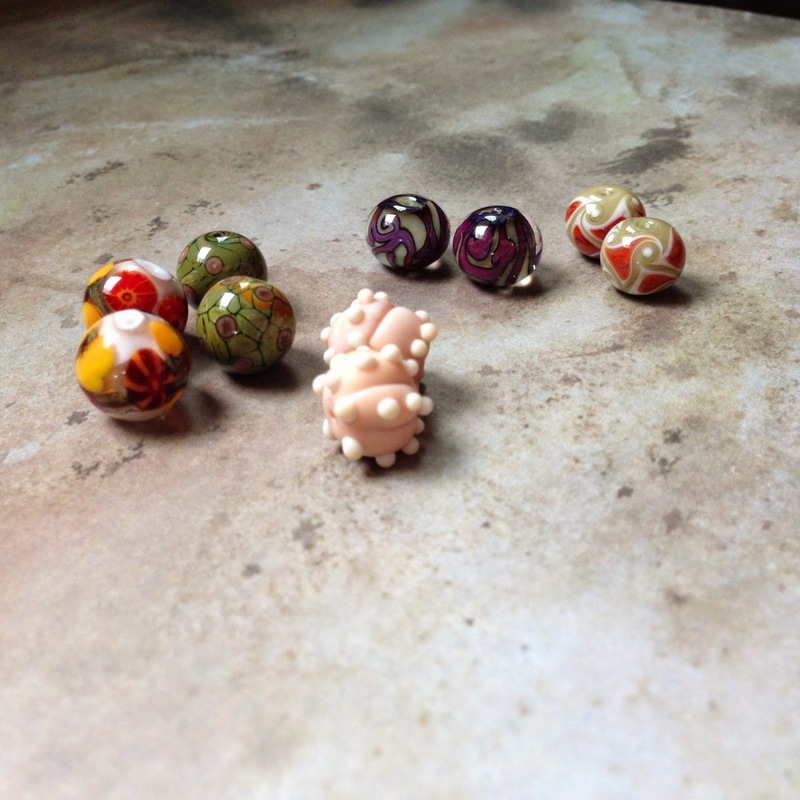 Those little lampwork pairs by pjbeads are to die for and I love the headpins you found too! I can't wait to see what you do with them! Wow, the components are really beautiful. I used to attend that show in Maryland when I lived there. Always managed to find a few treasures! 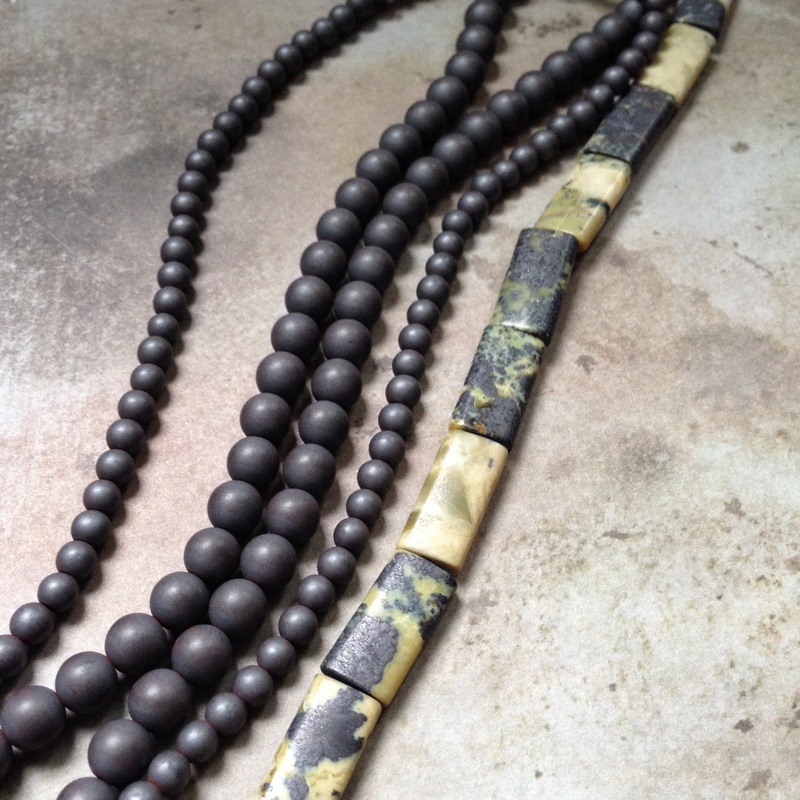 Love the beautiful work you bought from Matsha Neal and Gardanne. Those headpins are also really cool. 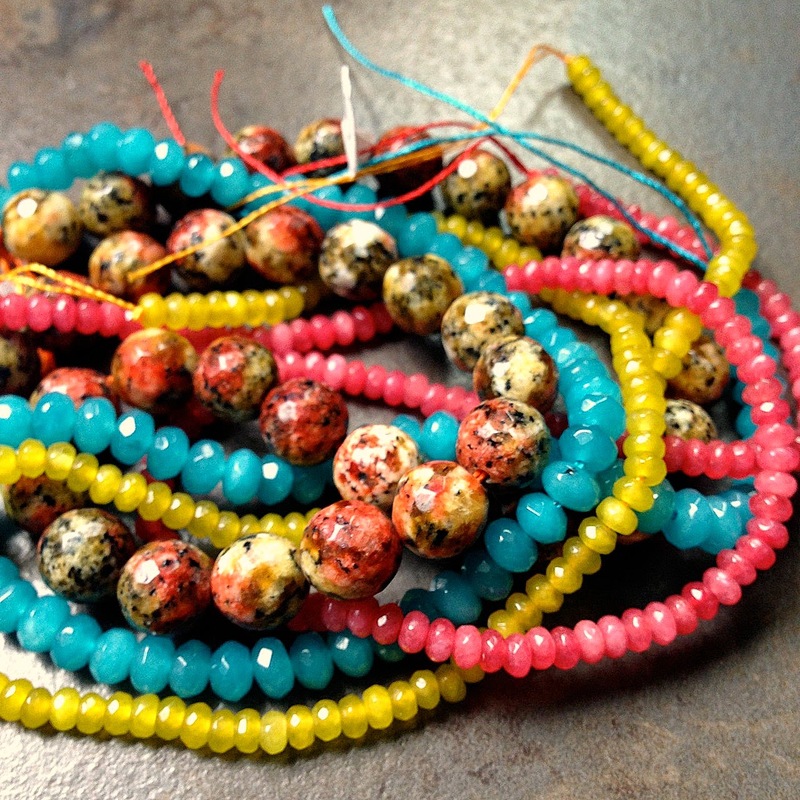 Yep, bead shows are the most fun! Oh my goodness, you are going to have some wonderful pieces with these goodies. You found some wonderful goodies. 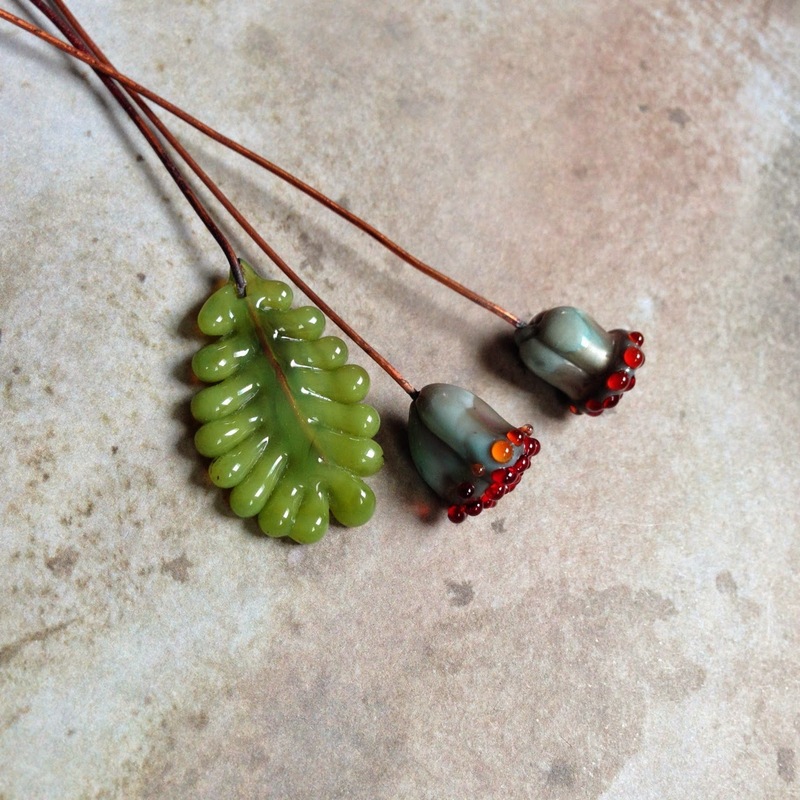 I'm loving the bug and frog enamel pieces from Anne!